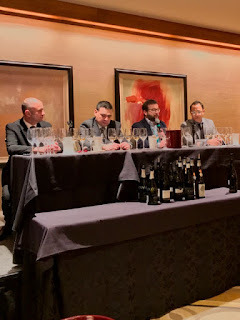 Wine-Thoughts: "New Wave White Wines"
My notes from the "New Wave White Wines" seminar and tasting at Taste of Italy Houston 2017 held on March 6, 2017. with David Lynch, Jeremy Parzen, Thomas Moësse and Jaime de Leon. Colutta Prosecco - Produced in Friuli from Glera grapes, this fresh, light sparkling wine had ripe apricot and melon aromas and flavors. 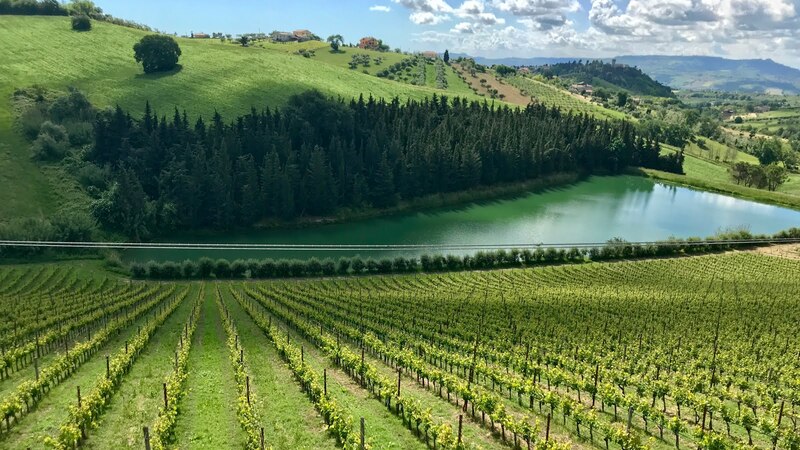 Bellaria Greco di Tufo 2014 - From the limestone soils of Compania, David Lynch feels that these southern Italian wines are "the Chablis of Italy" due to their mouthwatering acidity and strong minerality. 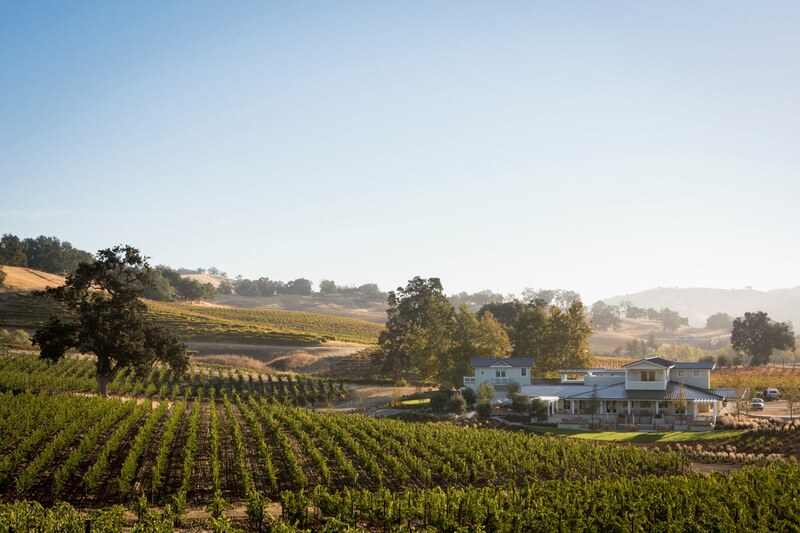 Jeremy Parzen shared that "these are the types of wines my wife and I go to Thomas' shop to buy to drink at home," referring to Vinology, a local wine bar and shop, of which Moësse is a founding partner. Moësse discussed the terroir of the area which he says "adds bounce" to the wine. Fresh pineapple and citrus aromas and flavors intertwined with crisp acidity and a lingering smoky minerality. Talis Colli Orientali Ribolla Gialla 2015 - Also from Friuli, this wine saw no oak, only stainless steel. Lynch credits the combination of the Alpine and Adriatic influences for giving this wine its character. Fresh aromas of peach and green apple with a light floral component, zippy acidity and a saline mineral finish. Very pure and elegant, David Lynch called it, "Electrifying." 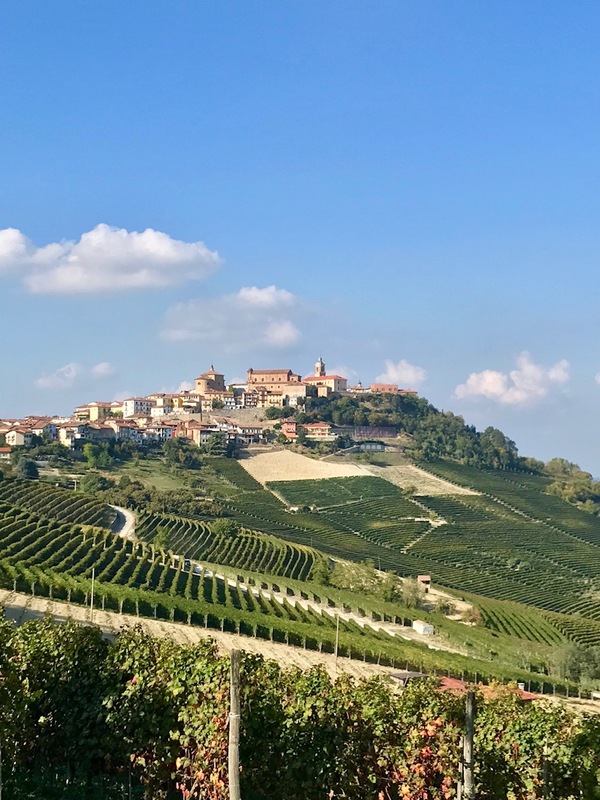 Colli di Poianis Colli Orientali Pinot Grigio 2015 - Another from Friuli, this wine also saw no oak but it had a weightier textural component than your "typical" Pinot Grigio. Ripe tangerine aromas and fresh citrus flavors with a slight bitterness in the persistent finish. Moësse's description of this wine was that he felt as if he bitten into a whole tangerine through its skin. Kellerei Kurtatsh Alto Adige Pinot Grigio Penóner 2014 - From South Tyrol, though this wine was fermented and aged in oak, it is not an "oaky" white. Fuller bodied than than the previous, this wine had sweet orange cream aromas and flavors with a creamy texture and a touch of vanilla in the lengthy finish. 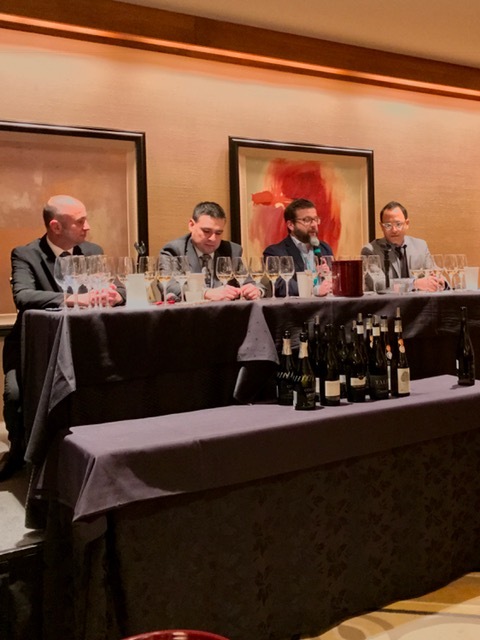 Weightier and richer than the previous, Master Sommelier candidate, Jaime de Leon discussed the opportunities for heavier pairings. Jaime de Leon also discussed the current wine buying trends he is seeing locally. 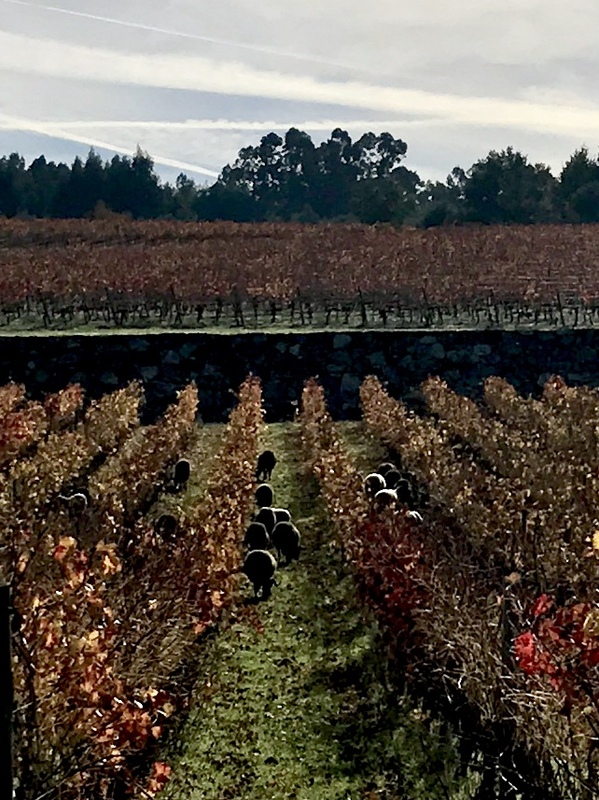 He feels there has been a shift in wine buying attitudes, "People are wanting to experiment and explore more than ever before, they want to try something different." 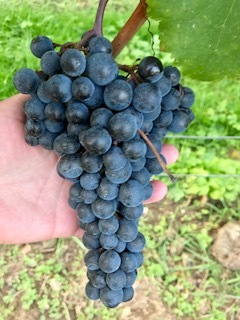 He credits tech savvy consumers who are educating themselves on new or unusual wines made from grapes they don't know or which come from places they haven't been and who are excited to investigate further. He is encouraged by this new openness and challenged the room to help consumers find all the opportunities that the world of wine offers. 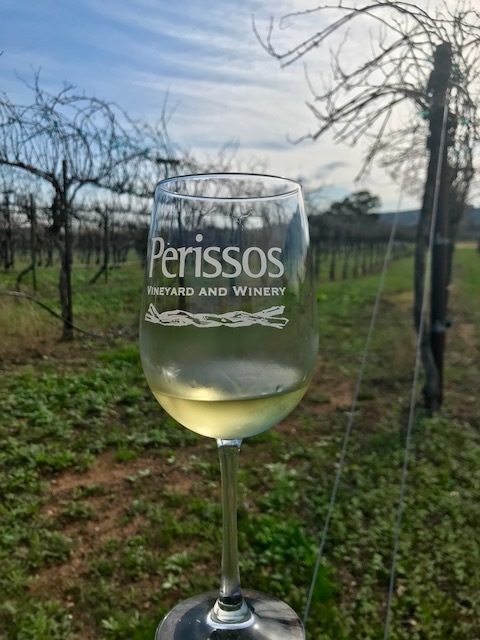 My take away from this discussion and tasting is that this "new wave" of whites offers a fresh, crisp liveliness that I'm looking forward to enjoying this season and beyond. All of the wines from this tasting are highly recommended.